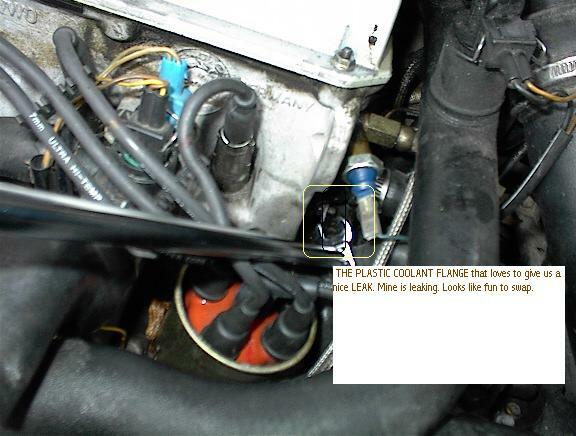 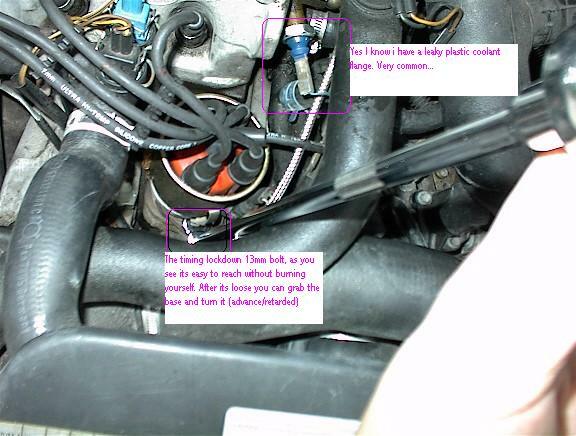 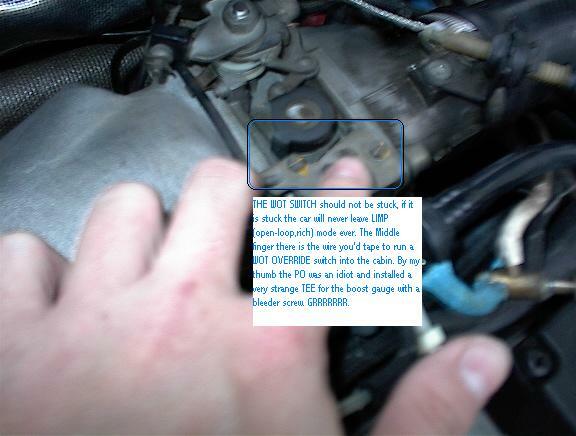 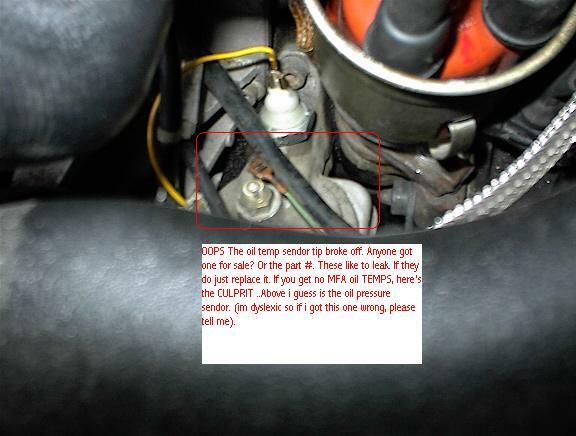 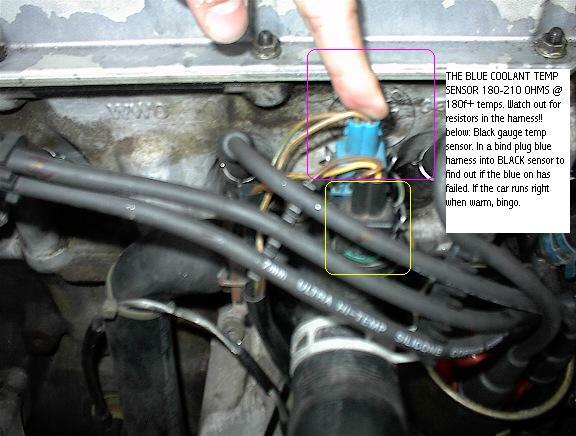 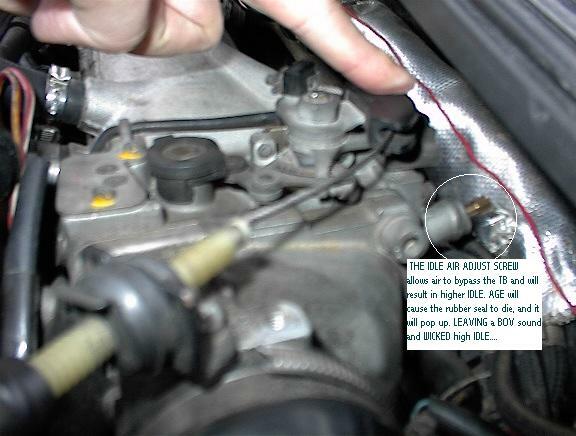 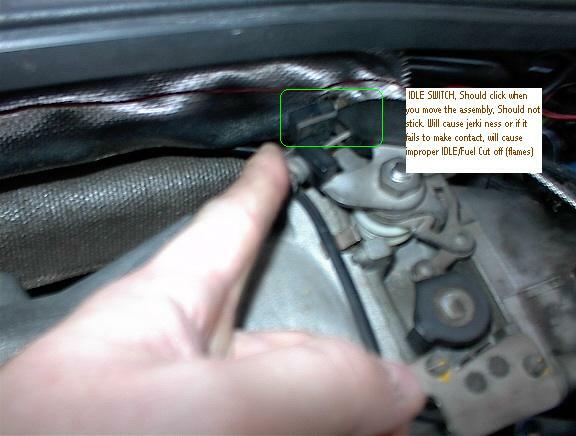 Images of the Corrado G60 engine bay showing the location of common parts such as the CO pot, blue water temp sensor, oil pressure sensors, etc. 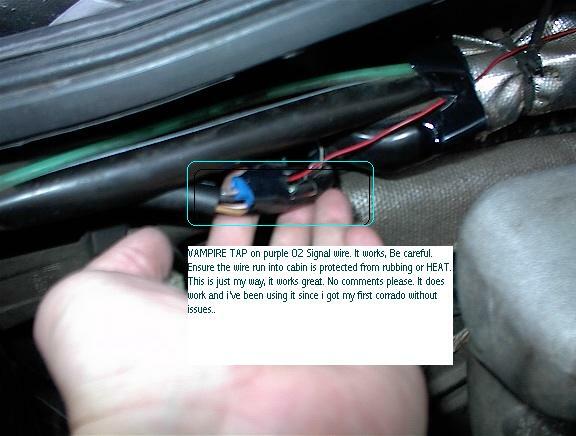 Originally posted at http://sam.bytebandits.com/radotutorial/ which is long gone, so posting my archived copy here for future owners. 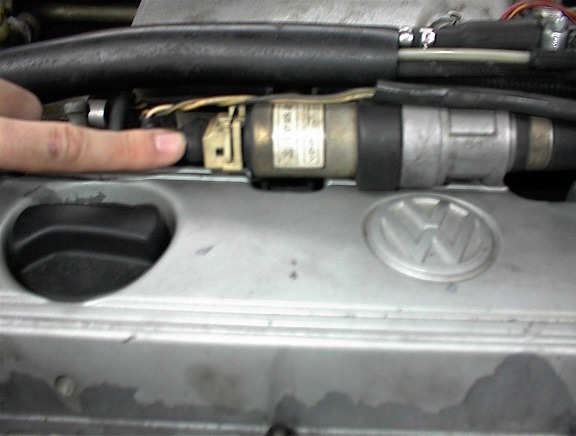 Corrado G60: ISV (Idle Stabilization Valve). 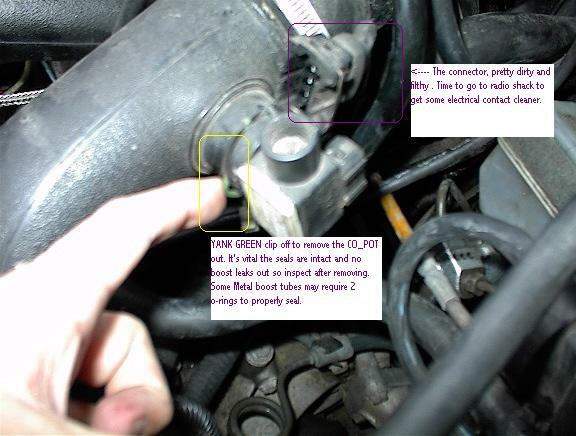 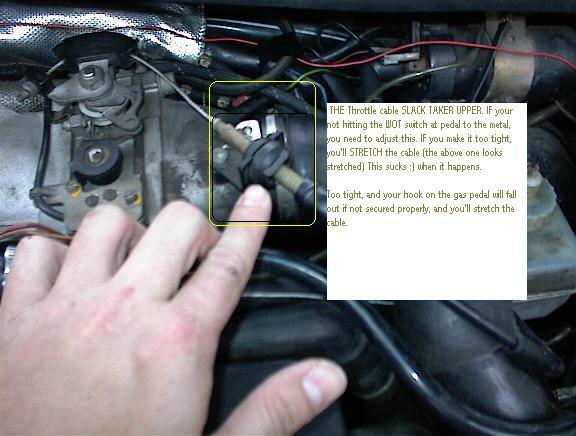 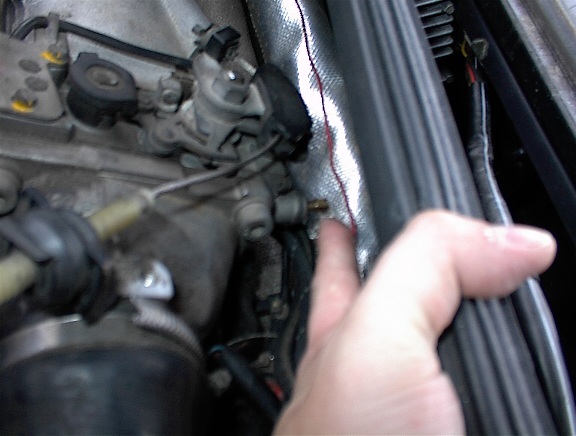 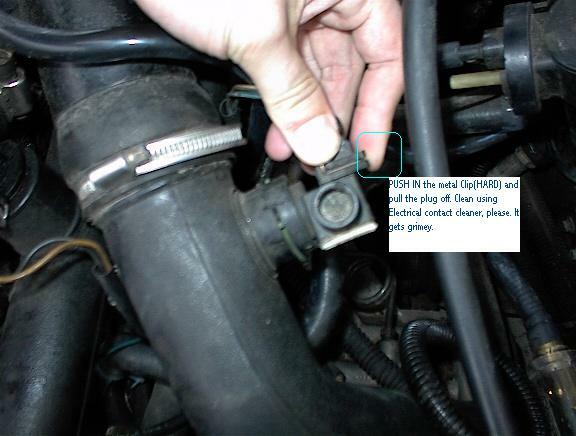 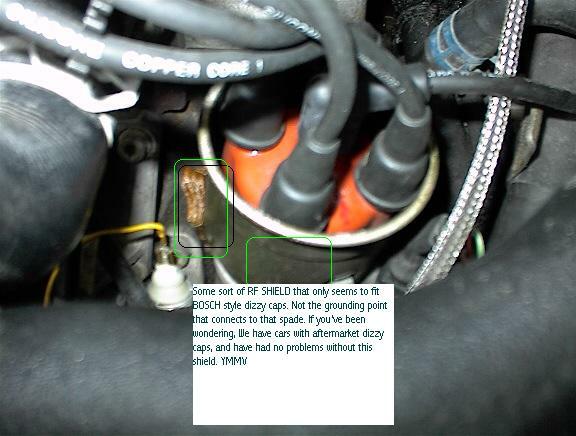 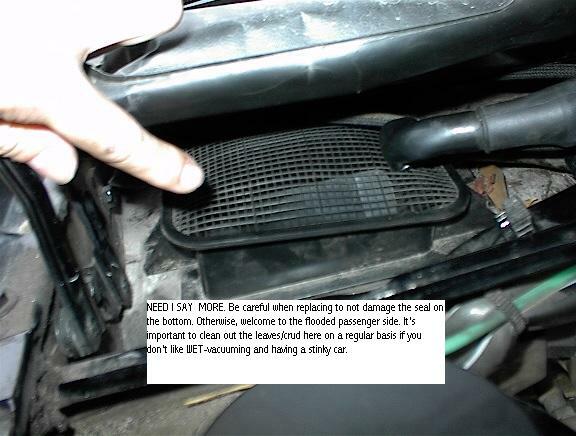 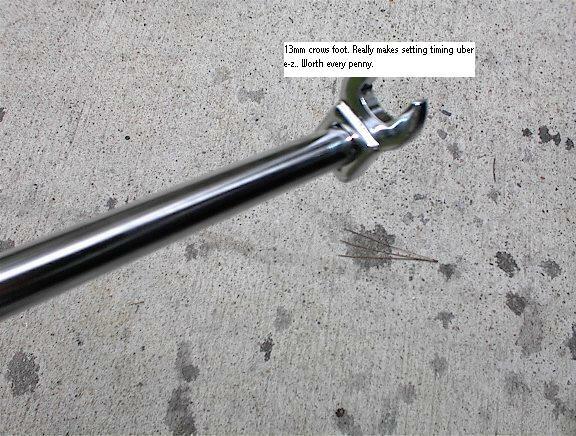 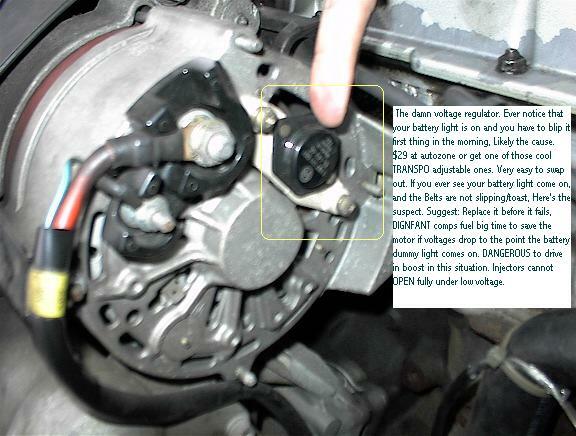 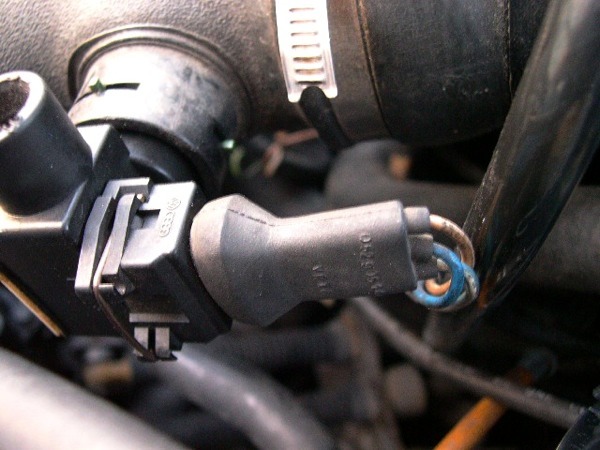 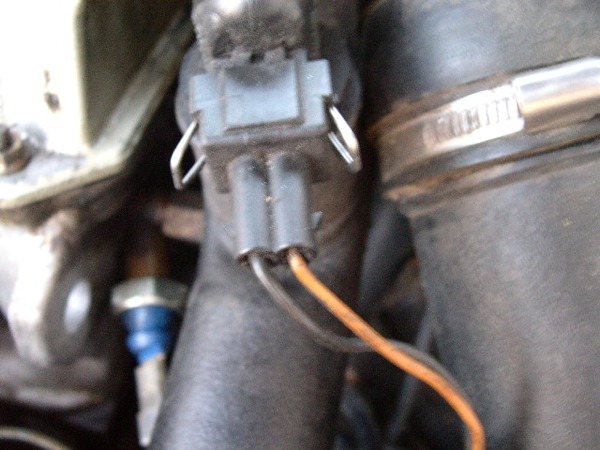 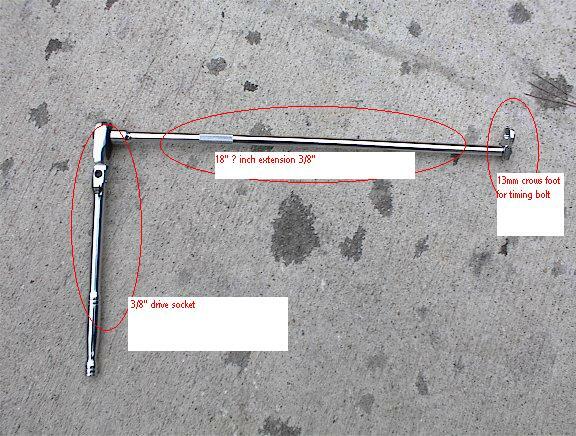 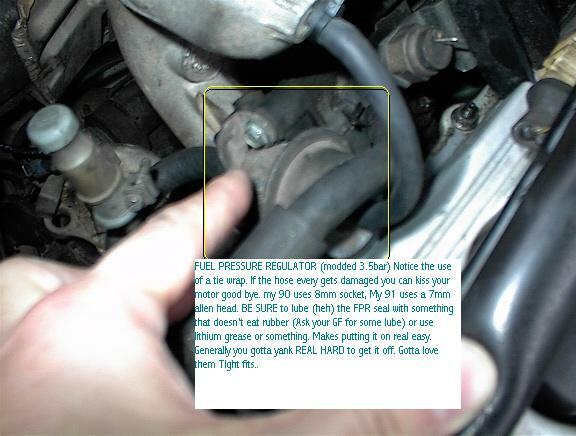 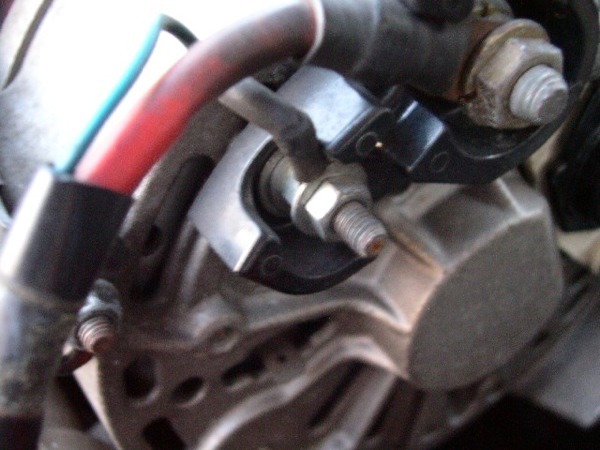 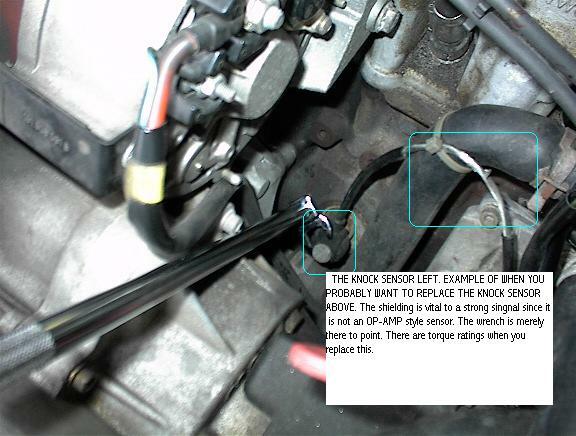 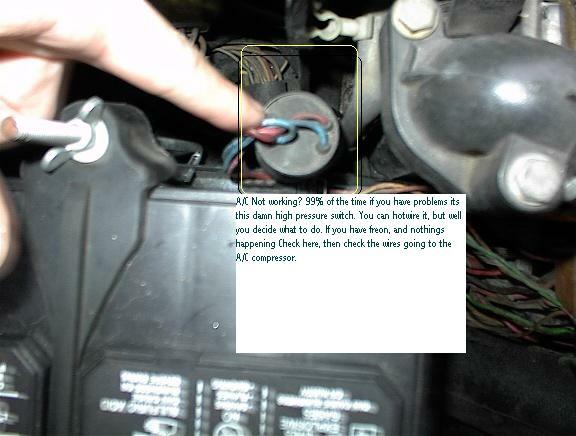 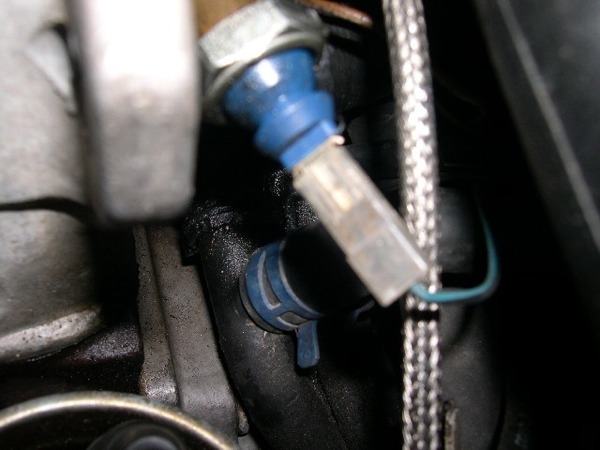 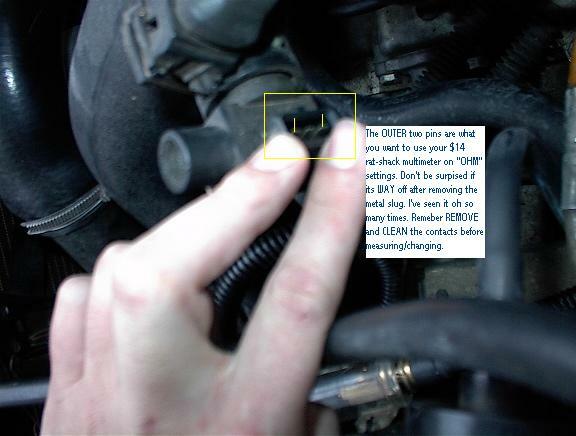 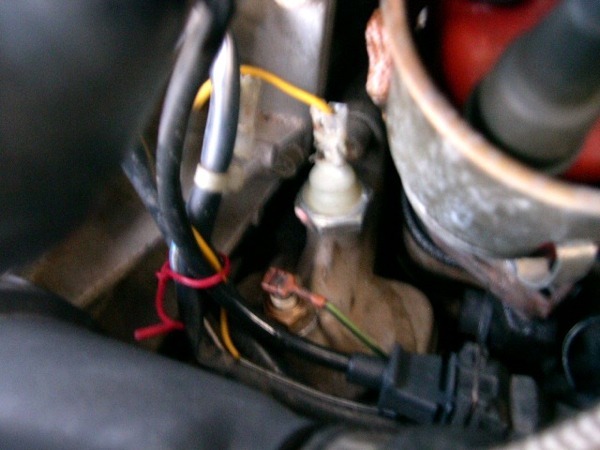 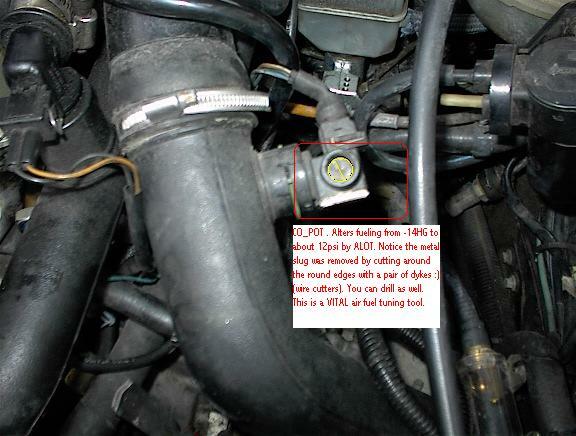 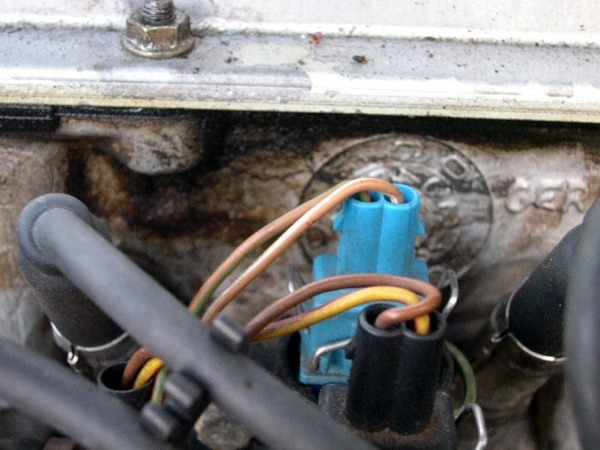 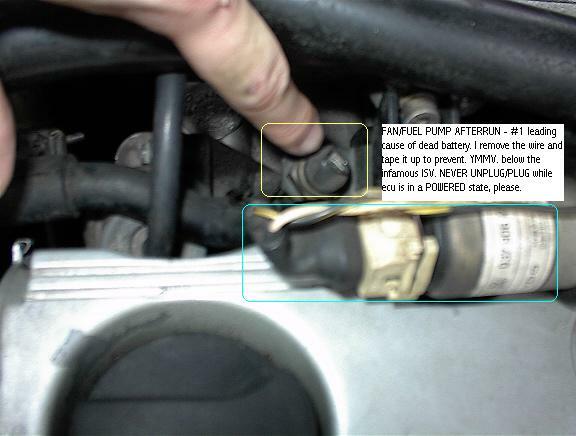 Faulty can result in erratic idle. 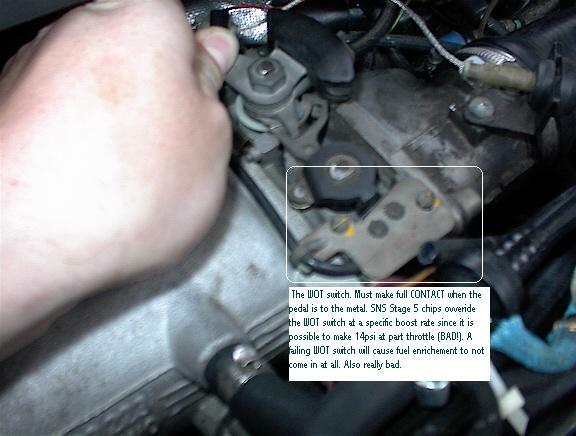 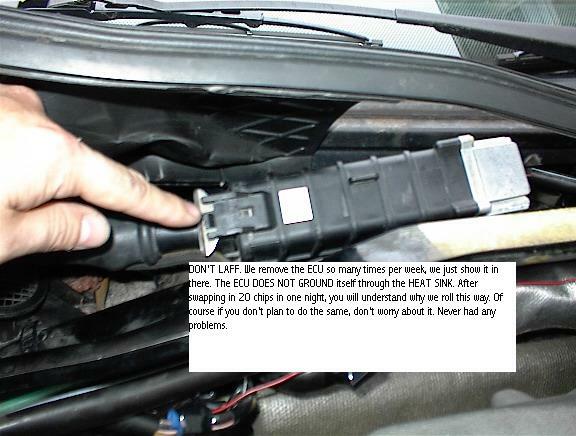 Comments on "Corrado G60 Technical Tutorial with Pictures"